I have lived all over the world and now call Brevard County home. I was in places such as the United Kingdom, Australia, and Greece, but have settled into the beautiful neighborhoods of the Space Coast to raise my family. My experience throughout the world provides a unique insight and understanding of the local market and the opportunities to be found. I am married with two young boys, Michael and Jacob. I met my husband in Key West. He was on his way to Afghanistan and I was on my way to Australia. Somehow it just stuck. While trying to keep up with my boys, I gained extensive knowledge of the local area, including the excellent schools, fun places to go, and exciting things to do: from going to the local zoo, hanging out on the beautiful beaches, or hitting the exciting parks in Orlando.  I started in real estate as a way to meet new and interesting people and help others find their own place in Brevard County. I look forward to meeting you and finding out what makes your perfect home.